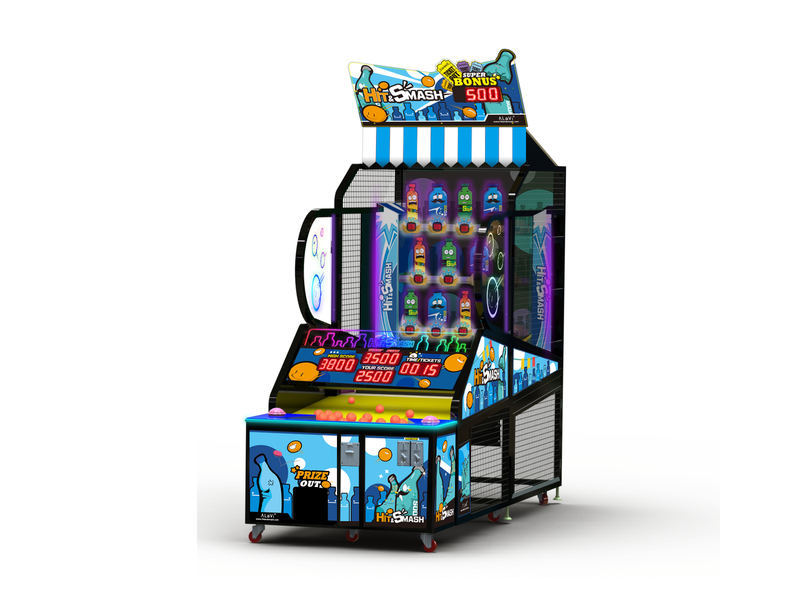 Hit & Smash – A classic carnival game brought to coin op! 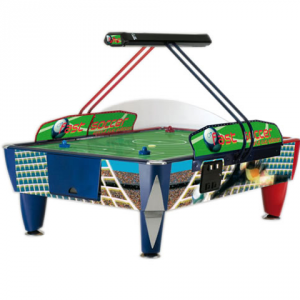 Players must throw the balls and ‘Hit & Smash’ the mechanical bottles and every time a bottle is knocked down, points are earned and accumulated. 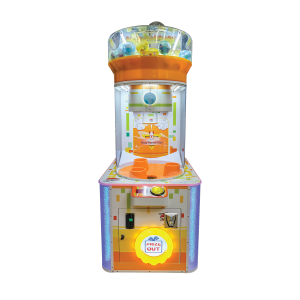 Players have to clear three stages to win the big bonus prize! 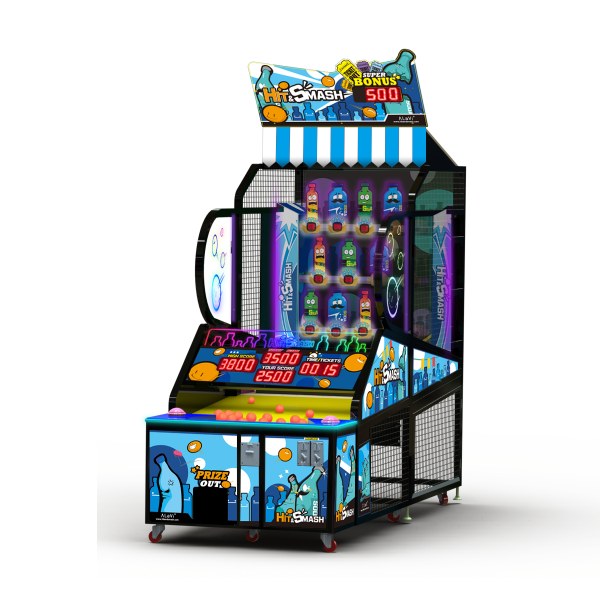 Extra points are awarded for ‘smashing’ over the smaller bottles – the more points earned, the more tickets that can be won! 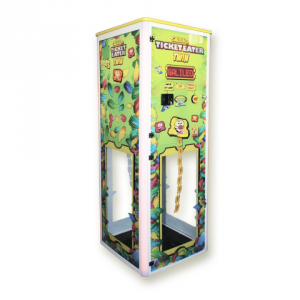 Link two machines together for players to compete against each other with the winner receiving the tickets! 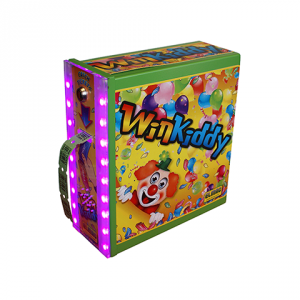 Presented with LEDS, bright colours in a durable metal cabinet with storage capacity, this is certainly a game to light up your family entertainment centre.